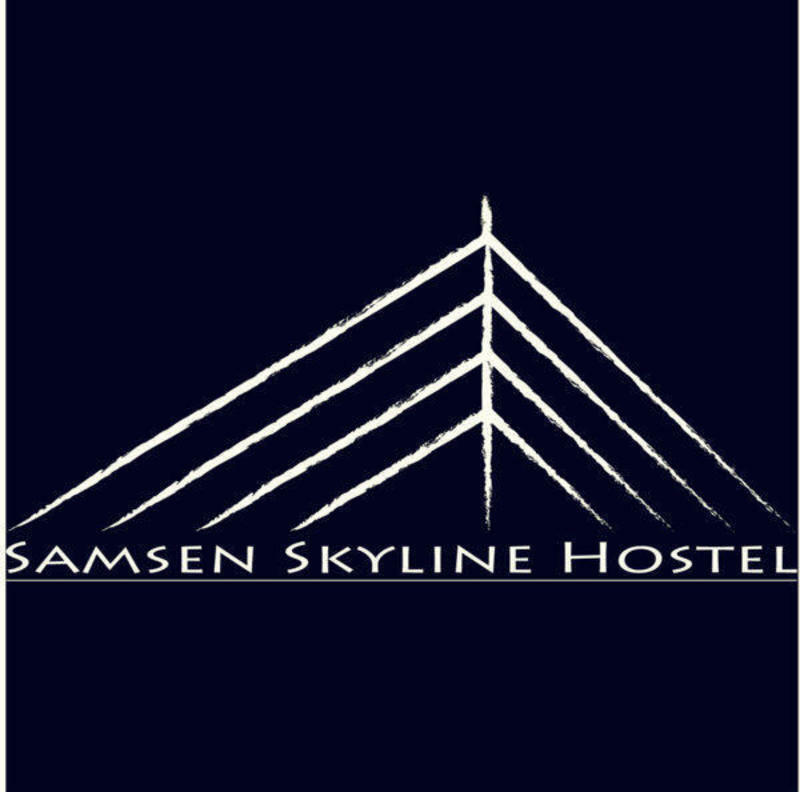 Samsen Skyline Hostel is located far enough from Khao San Road to avoid the chaos and hiked-up prices but close enough – 10 minutes – for quick access. One of our most salient features is the roof-top terrace, on which parties with fellow travelers alternate with quiet evenings. Our dorms have a luxury feel and we have private rooms available for groups of two to six. We have free WIFI accessible throughout the building. .
We are located on Samsen Road, between soi 2 and soi 4 - closer to soi 4. For a taxi, first tell the driver that you want to go to Khao San Road to see if he is willing to travel to the area. Then, once you're in the cab, specify that you need to go to 64 Samsen, near Samsen soi 4. From Khao San Road, find the end of the road near Chanasongkhram Temple (the opposite end of Burger King). Then simply walk straight (away from Rajadamnoen - the large avenue). You'll go past some small side streets, then a major street (PhraSumen), then a canal. You'll pass soi 2 and just before soi 4 we are located on the right.